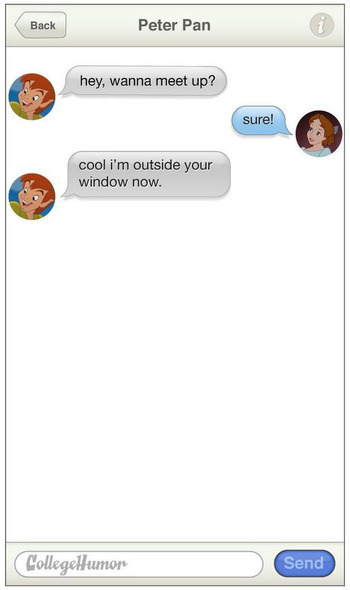 Now that the Olympics are over, Tinder’s probably not getting as much attention from athletes, but they are definitely getting our attention in this parody. 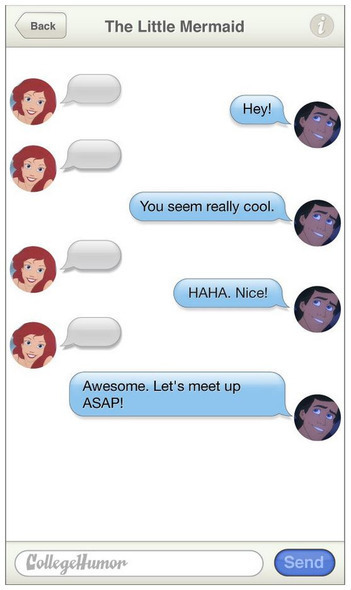 Made by College Humor, the screen captures below allow us to imagine the possibilities: what if Disney Characters used the popular hook-up app, Tinder. 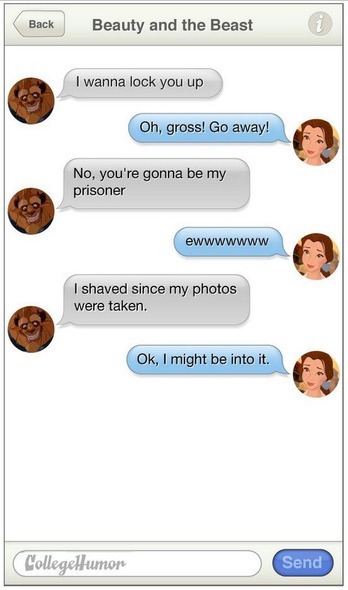 From the looks of it, either Disney characters are more sketchy than we remember, or it’s the Tinder platform that makes everything seem less classy. Visit College Humor to see the rest!